 Graham Audio was founded by Paul Graham, who has spent more than 20 years working in all areas of professional audio, including the recording and broadcast industries, and in live sound and performance. Of all the different approaches, Paul has always favoured the "BBC sound" for both professional and personal applications, but feared that many of the classic designs would be lost forever as one by one the surviving examples gradually failed after many decades of operation. A couple of chance meetings and some long conversations later, it was decided that the only way to preserve this legacy was to seek BBC approval to build them himself.